Come out and enjoy one or all the shows for only DKK50. ICC Students and performers get in for free! Members of the ICC Family will get anywhere from 1 to 15 minutes to perform everything from songs to poetry to dramatic scenes and more. 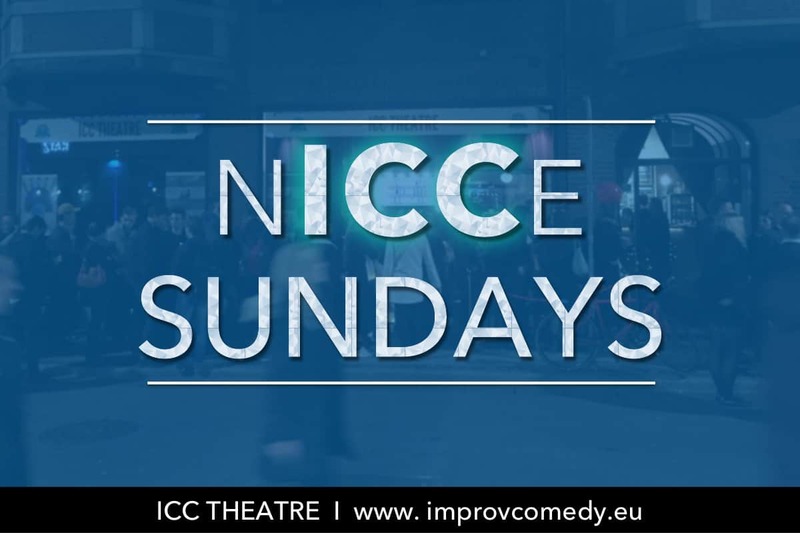 Talent pool: The recent graduates of our training program, who are preparing to join one of our Mainstage Teams, demonstrate the ICC style of improv. Team Pool: These teams have formed in the talent pool and are preparing to become one of our Mainstage Teams. Each team has a unique style and sense of play.